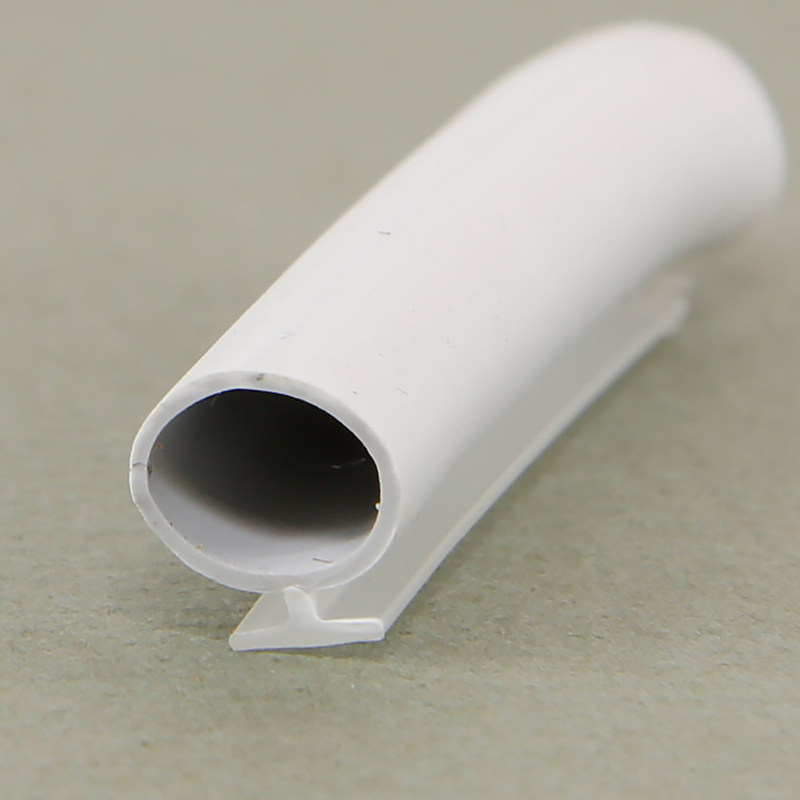 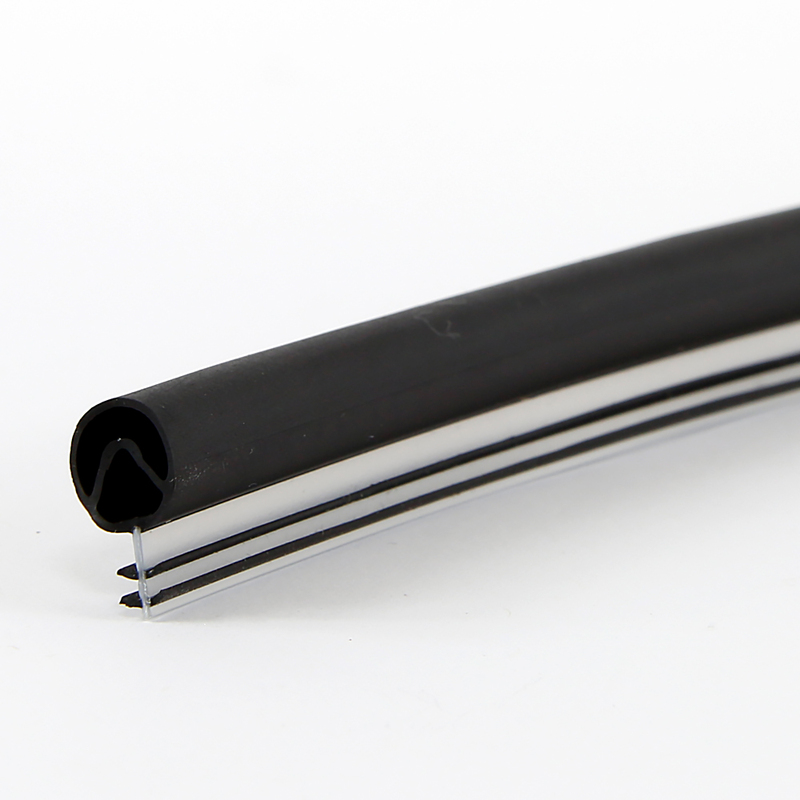 Flexible & Rigid PVC Seals. 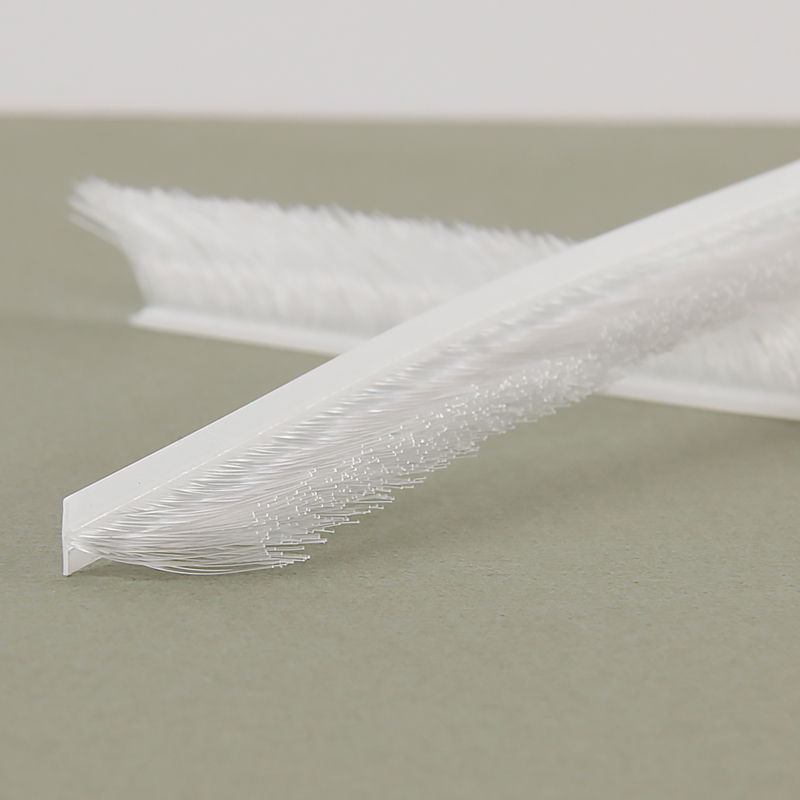 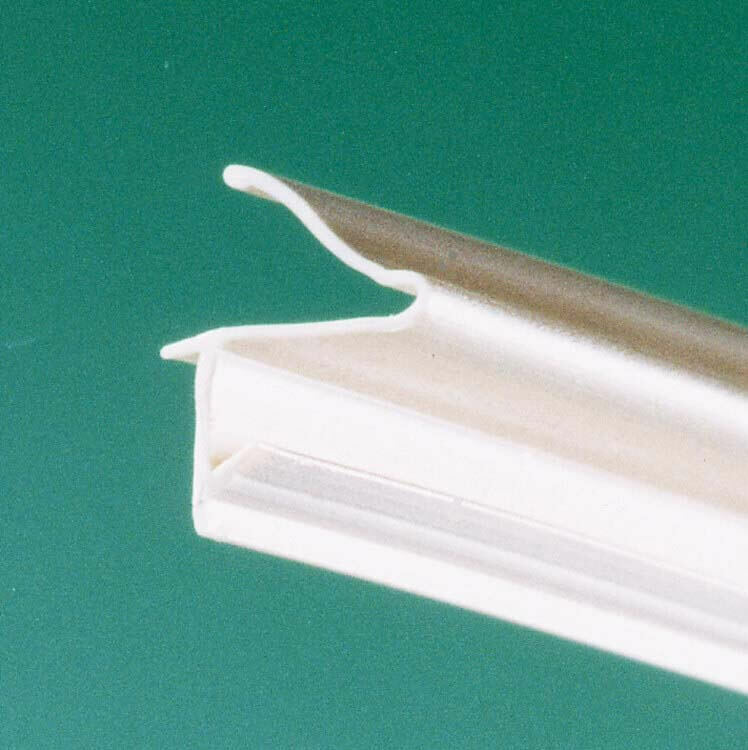 Standard Extruded Profiles. 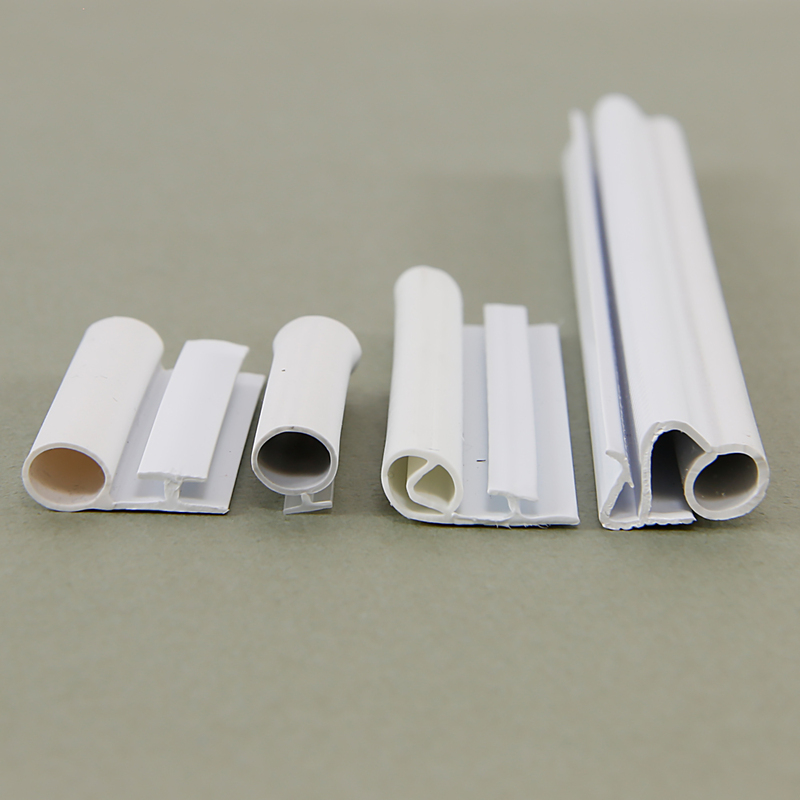 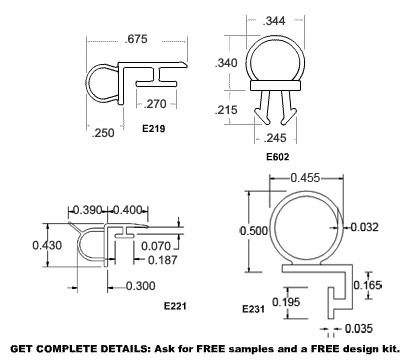 Quality sealing at an economical price.